TRISM, the day-time eatery and nightlife venue has had major success among the Ohio State community within its first year of operation and a recent partnership plans to take that success even further. 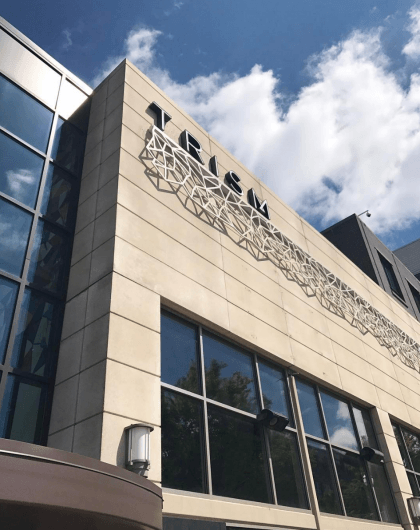 The Columbus-based concert and festival promotions company, Prime Social Group and local hospitality food and beverage operation, A&R Creative Group have partnered to bring bigger and better shows to TRISM, hoping to elevate the experience of the daytime eatery and nightclub. The multipurpose entertainment and dining concept opened last August and is the latest addition of A&R Creative’s extensive culinary and nightlife operations, which include Midway, Hoof-Hearted, Fourth Street Bar and Grille, Alchemy and Ethyl and Tank. Through the partnership, PSG will pair its musical connections and programming abilities with A&R’s multifaceted venue and business expertise to bring a mix of world-class entertainment to the Ohio State community. Alshahal said both PSG and A&R had similar visions that immediately clicked. Lynn said he knew it was a perfect fit from the first conversation between the two brands. Ashahal said PSG will curate around five to 10 events a month, most of which will be EDM-focused DJs, both local and nationally known. Upcoming events include Breakaway Music Festival after-parties with DJs Drezo and Dombresky, a silent disco, A-Trak, Dabin, Lost Kings, Borgore, Party Favor, MK, Camelphat and other curated events. Lynn said TRISM’s prime location at E. 11th Avenue and N. High Street will be a major factor in its success.